 With the Italian tradition of community, mutual help, Christian faith and family, Scalabrini offers the provision of excellent care to the frail aged and people living with dementia delivered with a profound sense of justice and a respect for all cultures. 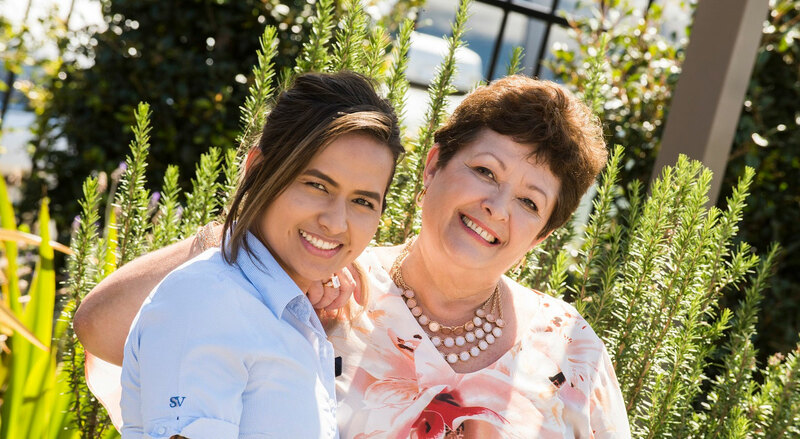 With seven aged care villages across NSW, six within the Sydney Metro area and the seventh located in regional NSW. We are looking for volunteers to form a dynamic team that will be central to supporting a vibrant Village community. Reporting to the Wellbeing Coordinator, the volunteers will be responsible for supporting our residents through patience and kindness, and assisting staff with required resident activities. The successful applicant will need to meet the requirements of a Criminal History Check as per the Aged Care Act 1997. Scalabrini supports diversity and equal opportunity in the workplace.